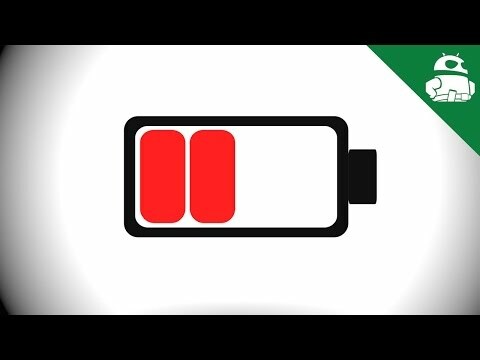 Qualcomm’s Quick Charge 2.0 has proven to be fast at bringing your empty phone battery back to life, as the company demonstrated yesterday by charging an empty Nexus 6 to 50 percent in just 40 minutes. However, not every manufacturer is using Qualcomm’s technology. OPPO has its own VOOC Flash Charge 1.0 technology and has just released information explaining how it works. But it is any better than Qualcomm’s tech? OPPO was working on its VOOC Flash Charge 1.0 technology for three years and brought the first iteration to market in its Find 7 smartphone. Now, the company is giving us a closer look at how its charging tech works. 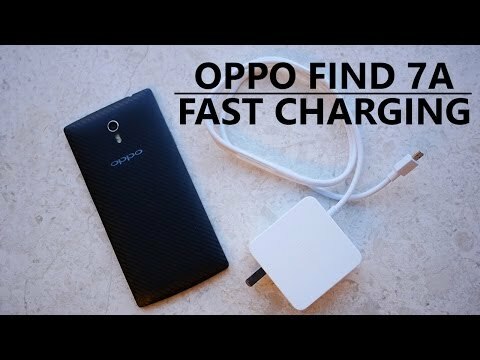 According to OPPO, its technology can charge the OPPO Find 7’s 3,000mAh battery from empty to 75 percent in just 30 minutes. I don’t need to tell you that that is fast, but OPPO also claims that its technology is quick enough to give you 2 hours of call time following just a 5 minute charge. Perfect if your phone is on its last legs while you’re out and about. Qualcomm’s Quick Charge 2.0 technology typically allows for a maximum power transfer of 15 watts between the charger and phone. This is split into a maximum of 3 amps at 5 volts, 1.67 amps at 9 volts, or 1.25 amps at 12 volts, depending on the configuration of the device, although some products will allow for even more power. The HTC Rapid Charger and Motorola Turbo Charger operate to these specifications. For comparison, Quick Charge 1.0 allowed for 2 amps at 5 volts for 10 watts of power and most chargers these days come close to this specification. 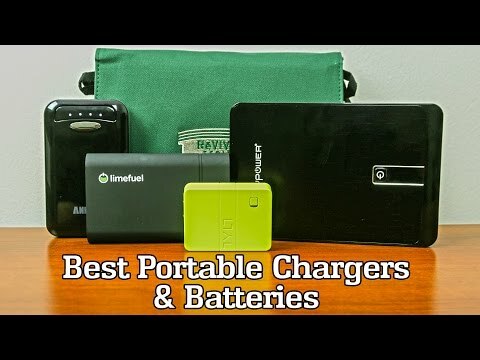 Older chargers operate at 5 volts and put out little more than 1 amp of current, if not less. Rather than scaling up the voltages for more power and a smaller transfer drop, OPPO’s VOOC Flash Charge aims to brute force more current over 5 volts. The standard peaks at 5 amps, allowing for a massive 25 watts of power to charge the battery with, in ideal operating conditions. That’s a 66 percent increase in power over Quick Charge 2.0 and explains why OPPO’s technology appears that much faster. However, long or poor quality charging cables will lower performance more noticeably than Qualcomm’s higher voltage technology. As well as raw power, there are also some subtle differences between the ways each design detects compatible phones. Qualcomm’s charger design matches the maximum power output to the phone’s voltage, leaving the phone’s internal circuitry to draw the correct amount of current and dissipate the heat. By comparison, OPPO has moved the current control circuit to the charger itself, resulting in less heat dissipation in the handset, which is good for component lifespans. The charger is able to detect whether or not the device is VOOC compatible, and will supply the correct current, either 5A or 1A, to the device to prevent damage. The trade-off here is a lack of flexibility with other products; you can’t optimally charge a 3 amp Quick Charge 2.0 phone with the VOOC adaptor for example, but a Quick Charge 2.0 adaptor is backwards compatible with handsets that don’t quite meet its maximum specifications. As well as regular mains charging adaptors, OPPO has also worked its technology into its VOOC car charger, Power Bank, and a mini mains charger with a detachable USB cable. With high performance smartphone and tablet specifications still putting a strain on our batteries, faster charging technology offers a way for power users to keep their devices topped up throughout the day. Hopefully we will see a lot of more Quick Charge 2.0 and OPPO’s VOOC Flash Charge in this year’s product line-ups.